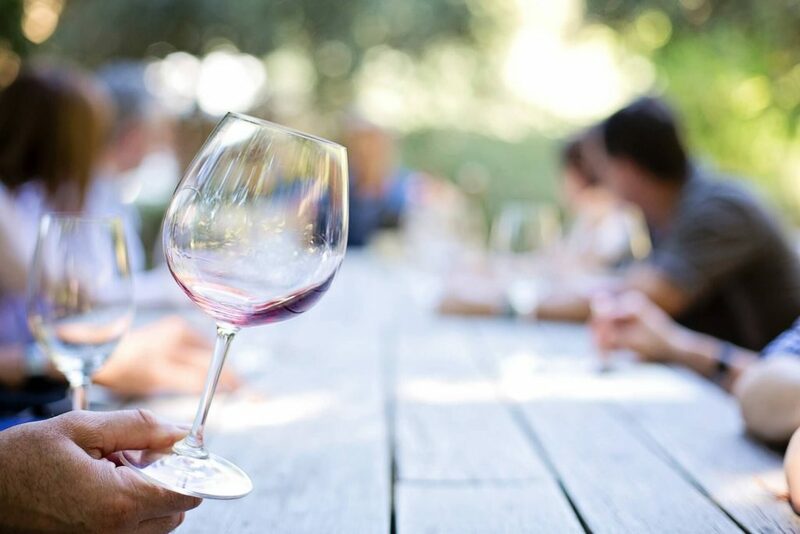 We encourage our visitors to taste the best Hudson Valley wines, and to sip on a glass of wine or craft beer while you peruse our extensive array of fine art and crafts. At the Woodstock-New Paltz Art & Crafts Fair, you aren’t confined to a fenced-off beer garden. You can take your brew and enjoy everything our event has to offer. Here’s a selection of our wineries, distilleries and craft beer offerings. 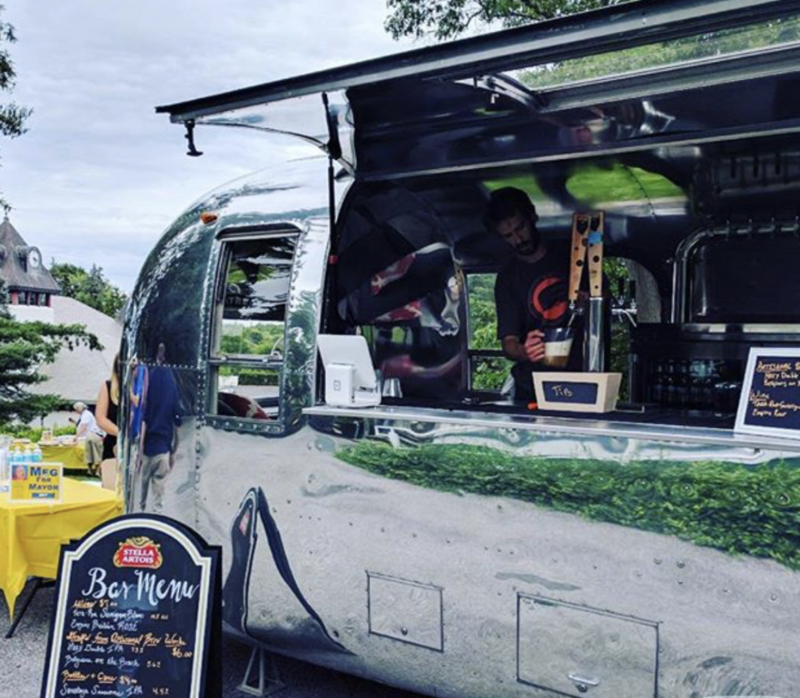 Adam Lombard and Ben Diedrich, childhood friends from Saratoga Springs, NY, joined forces to create BarStream — iconic 1966 Airstream bar service that offers craft beers and wines.